Contract Hire is the most cost effective way for you to fund and run your company cars and light commercials. Contracts can me made for a wide range of terms and kilometres, and with or without a fixed price maintenance contract. The agreed fixed monthly charge provides you with peace of mind and budgeting certainty on your transportation costs. 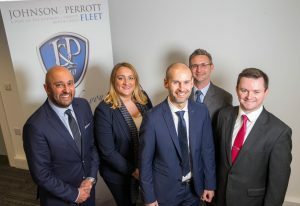 The contract can be also be made more comprehensive by the addition of fuel card management, accident management and our wide range of consultancy services. A dedicated account manager who will personally deliver on all of your needs. Direct access for your drivers to our Driver Support Team who will manage and organise every aspect of your driver’s motoring needs. A wide range of reports and analysis which will enable you to achieve the lowest total cost of motoring for your vehicle fleet. 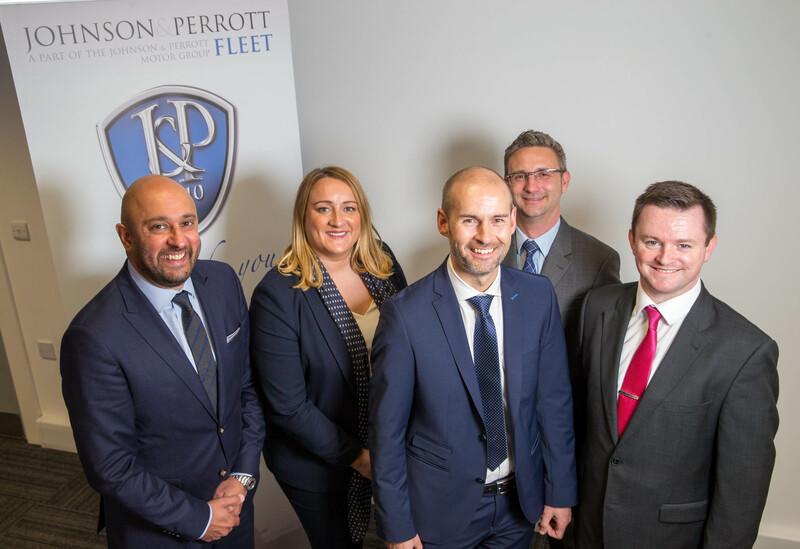 With Johnson & Perrott Fleet taking away all of the risks on residual and maintenance costs, Contract Hire with Johnson & Perrott Fleet is the best option for your vehicle fleet. For further information on our Contract Hire products for both cars and commercial vehicles please call now on 01 4097575.